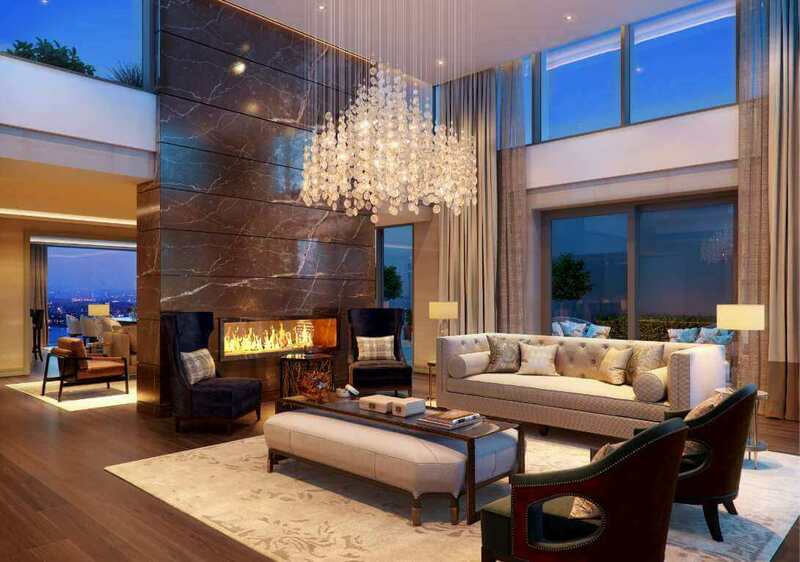 The jewel in the residential crown of Dublin’s most prestigious neighbourhood, these penthouses significantly raise the bar with unimaginable space, exquisite finishes and panoramic views. All have extensive terraces and some also have roof gardens. 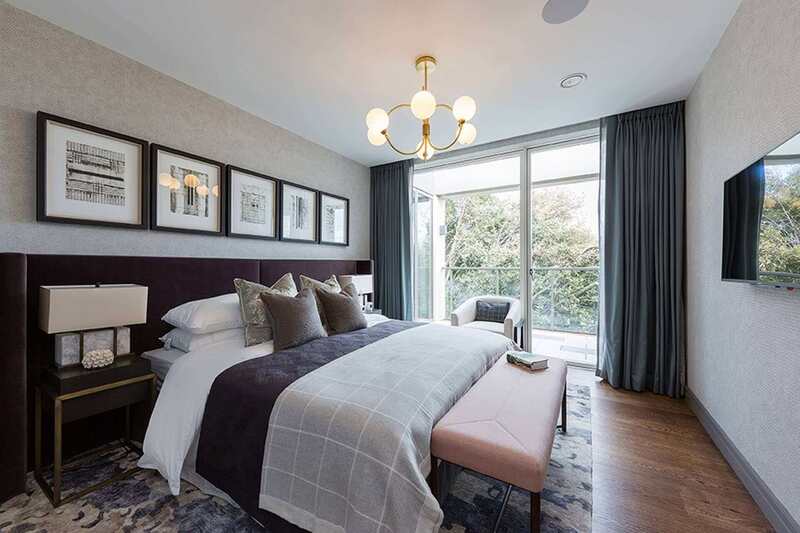 A remarkable collection of generously proportioned 1, 2 and 3 bedroom apartments with bespoke interiors, exquisite finishes and private sunrooms or balconies. From 700 – 2,150 Sq. Ft.
An unrivalled selection of extremely spacious duplex townhouses with magnificent design, luxurious finishes and their own private terraces. Up to 2,400 Sq. Ft.